3 million for a 2Pac feature? 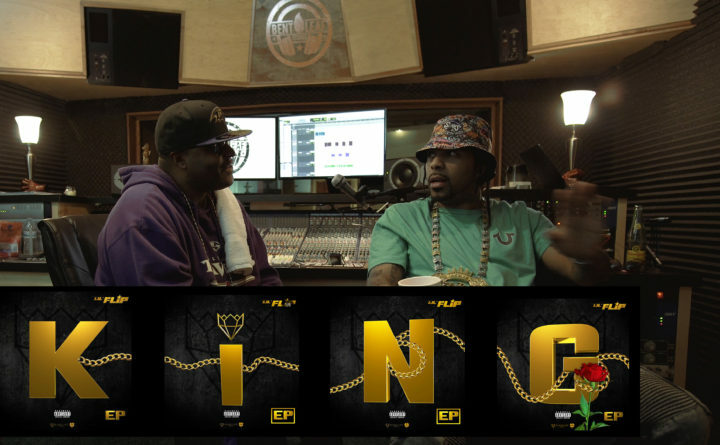 Lil Flip official video for “Greatness”, off the new KingLife Family album. Lil’ Flip drops his New KingLife double album available everywhere worldwide. Paul Wall interview coming soon…. #BATTLEFIELD 👀 STAY WOKE…. NEW #LILFLIP Produced by King Life Family, Clover G TV, & Bigger Picture Productions | Directed by Lil’ Flip | Shot and Directed by Asher Underwood | Edited by Sean Pollaro ( @cloudsabovenine ) *** If you liked Battlefield check out the “K Documentary” which I also co shot and..
North Texas Country; “Mr Dun Dunit aka Thomas Rucker iii” (RAP is on Steemit btw @thomasruckeriii had the opportunity to sit down with Lil’ Flip at the Bent Leaf Studios in Denison, Texas. Let me just say that for all of you wondering… Lil’ Flip aka “Flip Gate$” is the person who got me plugged..